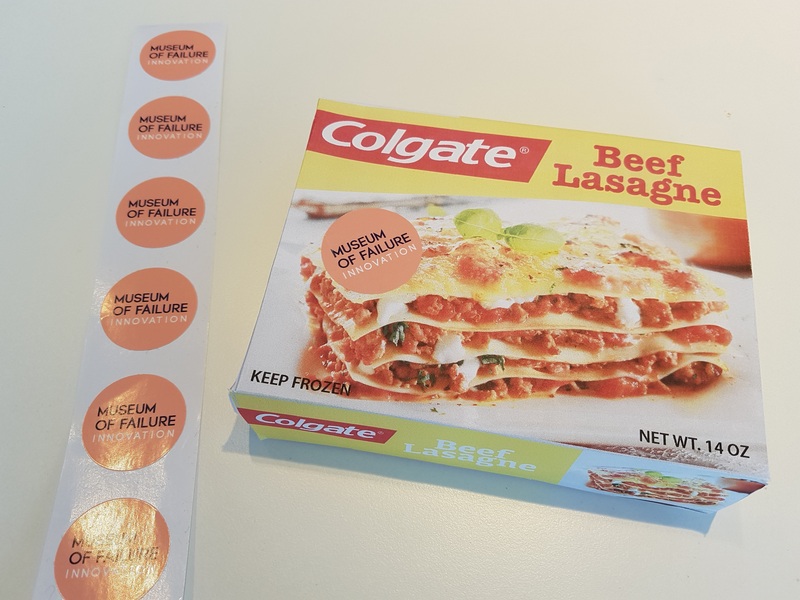 LOS ANGELES, CA--(Marketwired - December 01, 2017) - Starting tomorrow, corporate flops are given their proper due as the Museum of Failure opens its doors to Los Angeles. Don't let the name fool you. The Museum of Failure is a celebration of history's failed products and services and the lessons learned from them. Exhibited at the A+D Architecture and Design Museum in the Los Angeles Arts District, Museum of Failure welcomes visitors to enjoy an experiential journey of failures-past beginning December 2 through February 4, 2018. The Museum of Failure will treat its visitors to a shrine of history's epic fails by some of the world's best-known companies. Marketing catastrophe that was Bic for Her? Yup. The two-wheeled, self-balancing transport innovation, Segway? Better believe it. 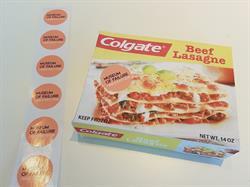 These, along with artifacts spanning from the 17th century right up to the present day, including the frozen beef lasagna by Colgate, demonstrate the types of failures the museum will showcase. Other highlights include the Rejuvenique Facial Mask, one of Apple's few unsuccessful devices, the Newton, and even President Donald Trump's version of Monopoly from 1989 made the cut. With surprise Instagram moments all around, the museum is a family affair with failures for everyone from nine to 90. First displayed in Sweden, the collection of 100 plus failures was originally conceived by psychologist and innovation researcher, Dr. Samuel West, as part of his research on corporate success and innovation. When he discovered that 80-90% of industries' projects fail, West felt the untold stories of failures and the lessons within them did not get their deserved attention. "At large, as a society, we are too obsessed with success and underestimate failure," says West. "I started the Museum of Failure out of frustration -- it's time we accept failure, learn from it, and truly achieve progress. I am thrilled to bring the hilarious, yet impactful memories of these colossal flops to Los Angeles." The Museum of Failure is produced by Special Entertainment Events (SEE) and presented in association with Daniel Sladek Entertainment. SEE is responsible for acclaimed touring exhibits like Titanic, Star Trek and Michelangelo's Sistine Chapel The Exhibition. 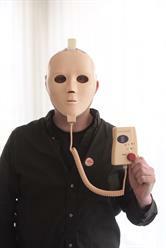 "We are thrilled to bring Dr. West's vision to the US along with many cautionary tales the Museum of Failure has to offer," says SEE CEO Martin Biallas. "Though quirky in nature, the museum invites global markets to explore the world of failures in an intriguing way. Like everyone else, the big guys make mistakes too!" The Museum of Failure will be on exhibit in Los Angeles starting December 2 to February 4, 2018. For more information on the Museum of Failure and to purchase tickets, visit: www.failuremuseum.com. Dr. Samuel West is a licensed clinical psychologist and PhD in organizational psychology with a focus on innovation. Along with his research at Lund University, West has worked as a consultant helping organizations improve their climate for innovation, through which he became the director/curator of the Museum of Failure. These days West is focused on his work with the museum, touring exhibit, and related talks, as well as consulting for companies interested in kick starting their own innovation by learning about failures. Before getting into innovation, West worked as a clinical psychologist. West is currently living in Sweden. The A+D Architecture and Design Museum's mission is to celebrate and promote an awareness of progressive architecture and design in everyday life through exhibits, educational programs and public outreach.